Celebrate life through dance! 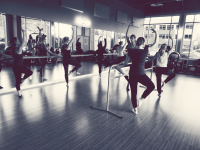 A vibrant community of adults with a passion for dance. 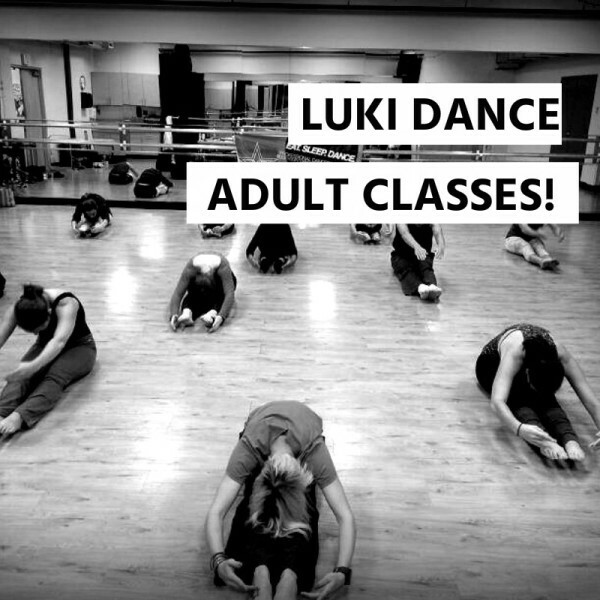 LUKI’s Adult Dance Classes are of a drop-in nature to create ease for those with busy schedules and parenting obligations. These are the hottest new classes and have produced a great response from our adult dancers. These classes are for the beginner or experienced adult dancer who either has never had the opportunity to take classes and would like to experience the benefits of dance, or who is quite experienced but has not danced for several years and wishes to get back to taking classes for both fitness and enjoyment! Each term runs for 12 weeks with all classes including a warm up, technique and a combo every week. There are many different LUKI passes available so be sure to check out our pricing to see what best fits your lifestyle! LUKI Dance Productions offers many different dance classes for adults. All classes are taught by industry professionals and are designed to fit around your working life with evening and weekend times in a wide range of subjects. Our training caters for all levels - beginners to advanced!